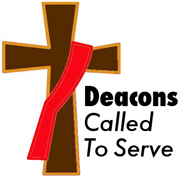 Congratulations to Celina Companion Charlie Salway who will be ordained a Permanent Deacon this month! Charlie becomes the fifth permanent deacon who is a Companion. 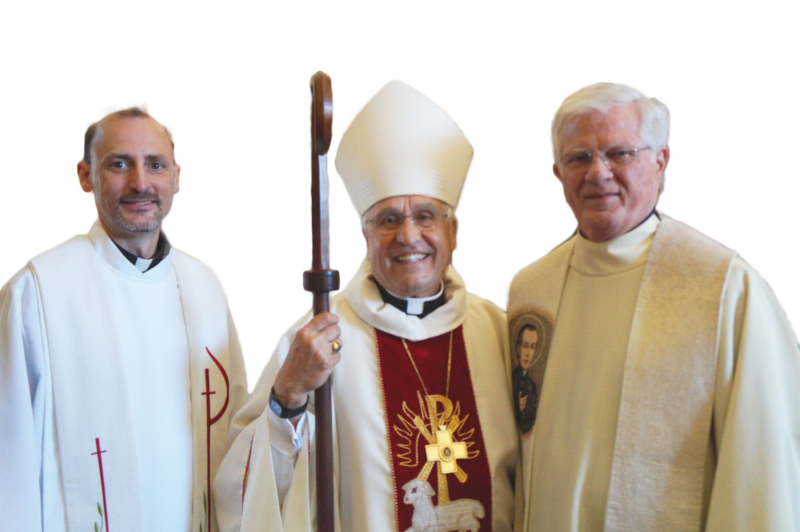 We are grateful to him and to Whiting Companion Leo Barron, Kansas City Companion Paul Muller, Orlando Companion Tommy Tate and Parkfalls / Butternut Companion Bob Schienebeck for making the commitment to serve the Church and the people of God. We are proud of all of you!